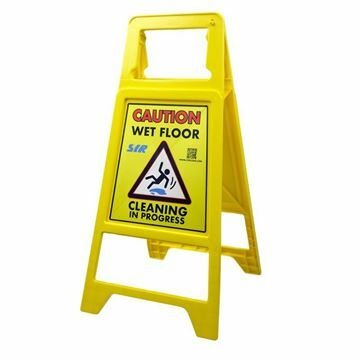 SYR have redesigned the caution sign to offer a Heavy Duty, fit for purpose, low cost Wet Floor Sign. 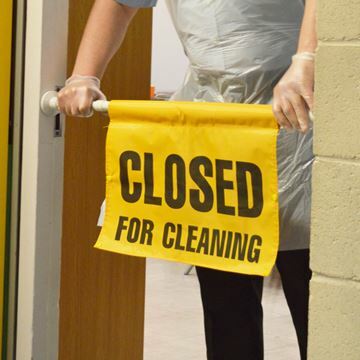 FLOOR SENTRY SIGN YELLOW - 36"
HANGING DOOR SIGN - "CLOSED FOR CLEANING"
Clear holders for internal signs are effective in posting notices and other announcements. It is an essential office supply and an effective method of office communication. Portrait style layout. Screws not included. Made of highly durable, premium grade plastic. 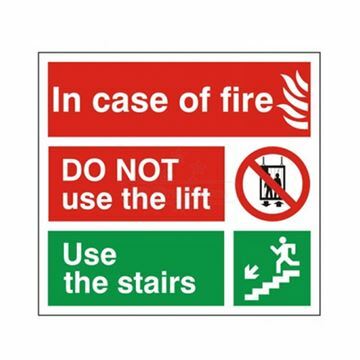 Each sign holder is of A4 size. 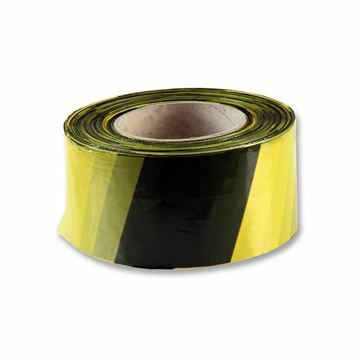 This tape has a special high tack, pressure sensitive, transparent adhesive. It is recommended for application by hand, or by using a mechanical squeeze roll applicator. 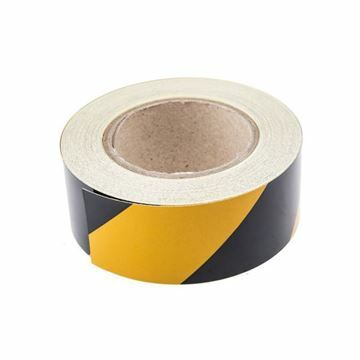 Non-adhesive zebra tape ideal for sealing off areas and restricting entrance to doorways etc. 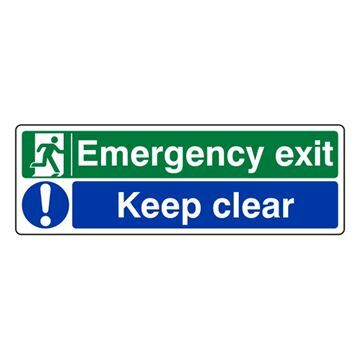 Sign Reads: Emergency Exit Keep Clear. 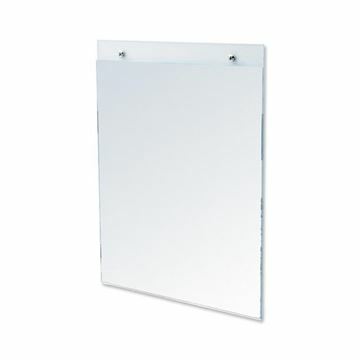 Rigid Plastic or Self Adhesive Vinyl. Landscape. 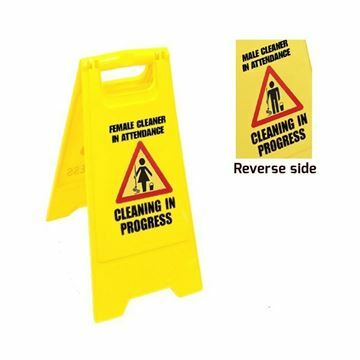 FLOOR SENTRY SIGN CONE YELLOW 21"
Fulfils employer's obligations to inform employees of their health & safety obligations and rights. 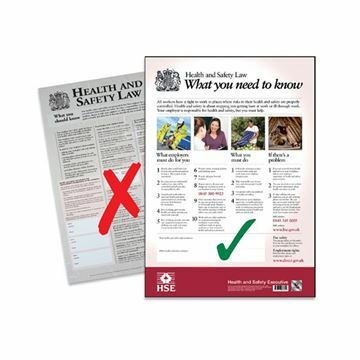 A2 poster is clearly visible and easy for employees to refer to. Clearly marked sections enable easy reading. Encapsulated plastic construction provides added durability. Embedded hologram provides proof of authenticity. Rigid Plastic - 1mm thick rigid PVC for interior or exterior use. Can be drilled and fixed to a wide range of surfaces. The Pop-up safety cones are complete with a multi-lingual caution message warning of a wet floor. The safety cone is collapsible and can be used wherever it is required. A wall-mounted storage tube ensures that the safety cone is easily packed away ready for use when next required. 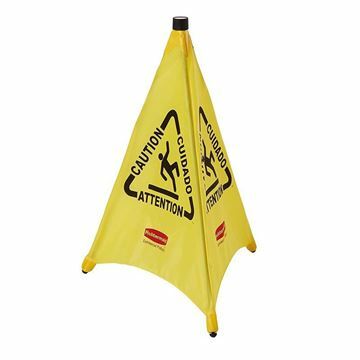 The safety cones are durable and long lasting.